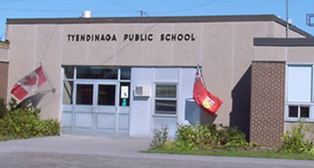 Tyendinaga Public School, located in a rural community in the township of Tyendinaga, serves approximately 340 students from Kindergarten through Grade 8. All students at Tyendinaga are bused to and from school. 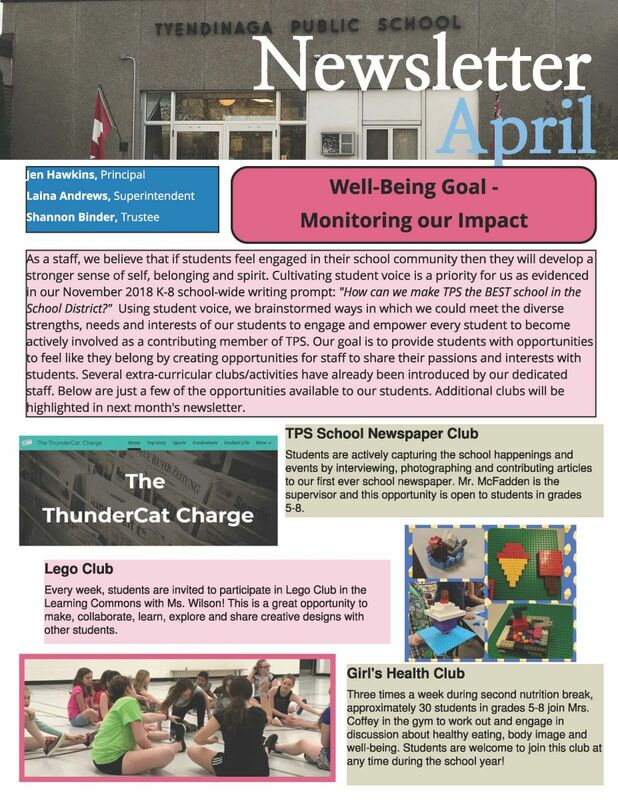 Tyendinaga Public School strives for a balance of academics, healthy active living and the arts. The school has two new carts of portable notebooks that are for use by all students. Physical education and music (vocal/instrumental) programs are available to all students from Grade 1 through 8. The school operates on a balanced school day schedule with three 100-minute blocks of instructional time separated by two 40-minute nutrition breaks. 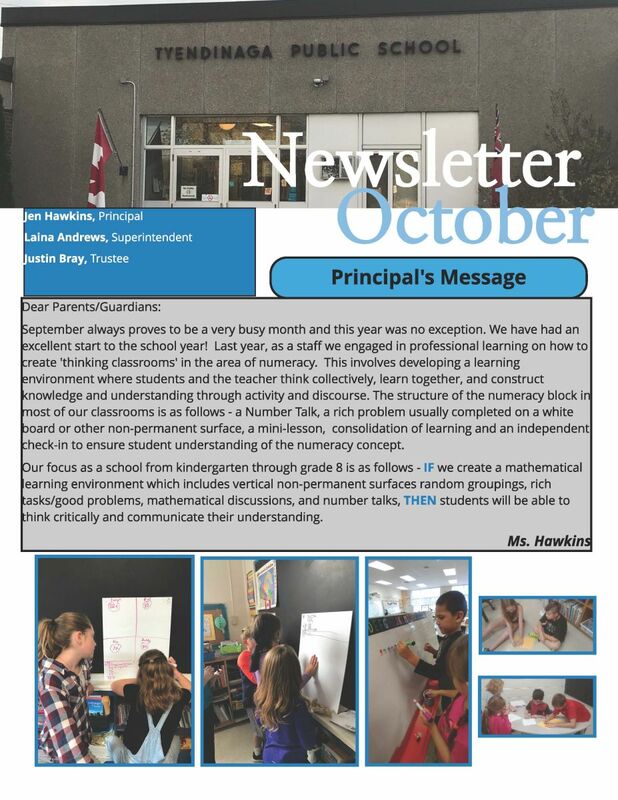 Tyendinaga P.S. has a very active environmental program, student leadership team, and school council. 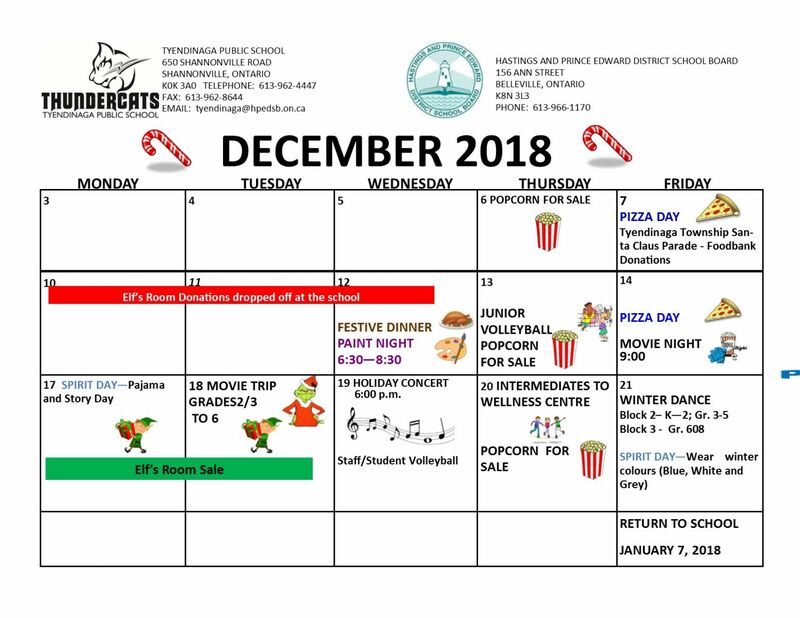 Tyendinaga P.S. students proceed to Eastside Secondary School in Belleville for Grades 9 to 12. 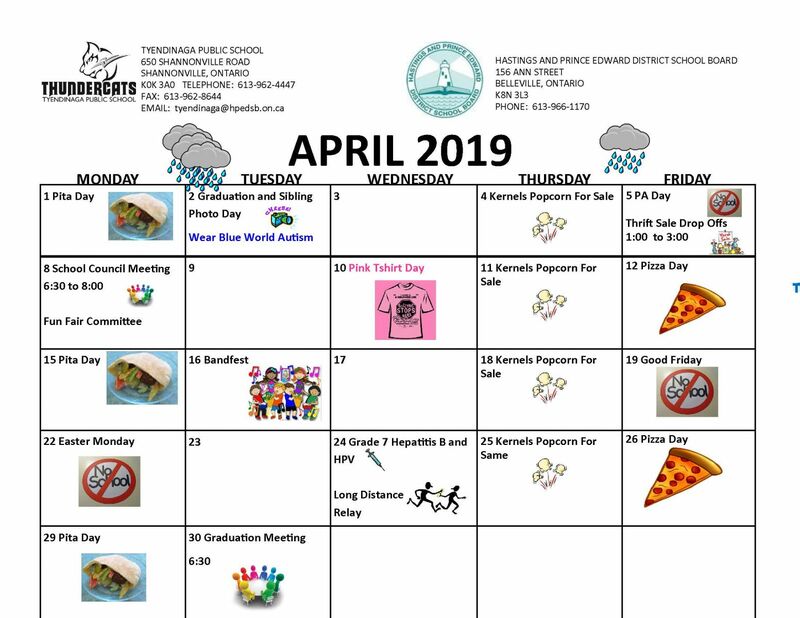 Click here for newsletter and here for calendar. 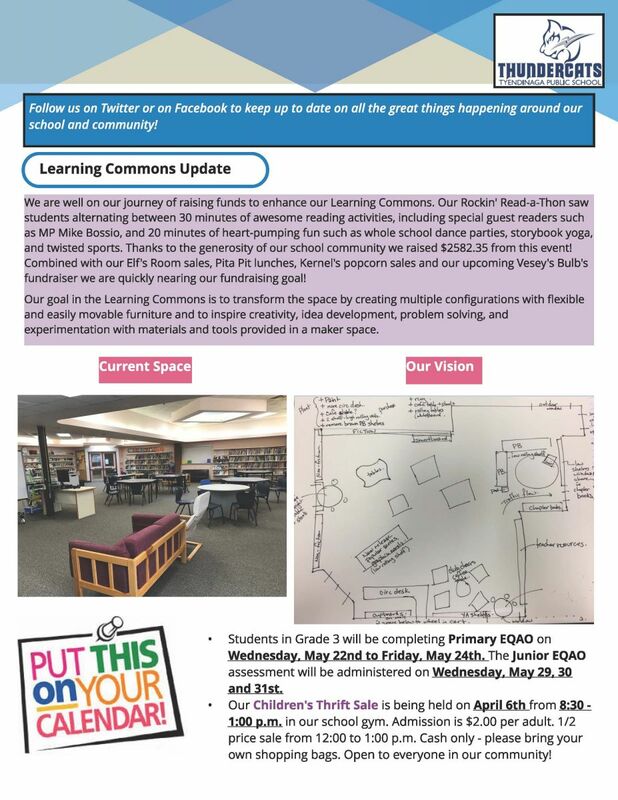 Check out this month's newsletter & calendar! Our entire Tyendinaga Public School staff would like to extend a warm welcome to new and returning families to our school community. Through positive, ongoing communication and teamwork between teachers, students and parents, the school year will be a positive, rewarding and yet challenging experience set with high expections for academics and positive character. We value the diversity of learning and our community of learners. We believe that every learner can exceed their potential and be successful. We value effort, practice and persistence. We embrace challenges and risk taking. We celebrate collaboration to explore new learning. We reflect on our mistakes and see them as opportunities to learn and grow.